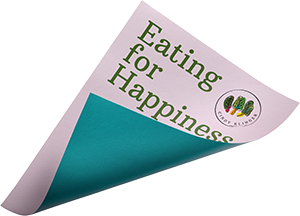 Start eating your way to happy! To schedule an appointment email me or use the form below. If you’re in the East Bay area of California, we’ll be able to meet in person. If you’re out of state, we can connect through a virtual appointment.